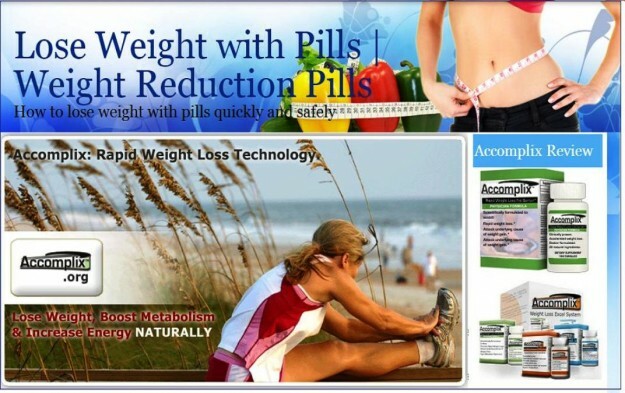 you lose weight, but their amounts are not revealed. studies that are clearly invalid and the product is very expensive. (as per the Accomplix webpage). Unfortunately, these claims could not be farther from the truth. false claims and clinical test results with no sources. large enough to work in the prescribed manner. weight is so very high that negative side effects may occur. enough information to know if the Tyrosine will work for them. but Accomplix falls short with no report of how much green tea is present. where the study was conducted or when the study took place). to help aid in weight loss. But, those results are only at certain amounts. are in the bottled version of the “formula”. Is Accomplix Worth the Price? days less than a month. That evens out to $3.00 per day. leaves the user not knowing whether they are receiving the benefits of the ingredients. As a diet pill for the everyday Joe (or Jill) Accomplix may not be very effective, but I have PCOS and that makes it very effective for me. Most everything in here are supplements that Naturopaths have told me to purchase to regulate my PCOS and promote weight loss. For me if Accomplix will help with the insulin resistance then I can do the rest. Tried this for 3 weeks with no results. I do exercise and watch what I eat. I have e mailed them twice now for refund instructions with no reply. Not recommended. I was suckered into the trial size of this product. I noticed no difference in weight loss and it did nothing to suppress my appetite. I canceled further shipments but another month supply arrived anyway and they billed my CC $49.95. I refused the package and disputed the charge on my credit card bill. It’s been a month and I have not received a refund. Don’t waste your money! I’ve lost more weight just controlling what I eat and watching FIT TV. Don’t buy this product! It doesn’t work and they make sure they send a new shipment before your trial period ends so they can charge $50.00 to your credit card. Up for a challenge? You’ll burn more calories trying to get a refund with stress! They don’t respond to emails for days and the Reps are rude on the phone. 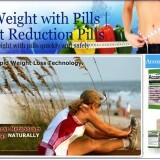 I decided to lose weight without this product and lost 10lbs in less than 2 months by watching what I eat.